Madeira by Caroline Castigliano Price WAS £2999 NOW £2000 Carina Baverstock in Bradford on Avon near Bath. Lyla by Caroline Castigliano Price WAS £2749 NOW £1600 Carina Baverstock in Bradford on Avon near Bath. Karolina by Caroline Castigliano Price WAS £3249 NOW £1200 Carina Baverstock in Bradford on Avon near Bath. 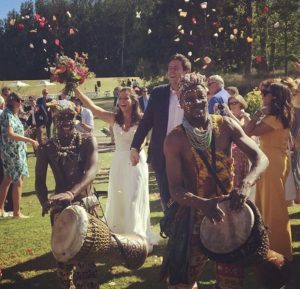 Rosy’s beautiful Tertia wedding dress by Caroline Castigliano was perfect for her country wedding. Real bride Rosy wearing her Tertia wedding dress by Caroline Castigliano from Carina Baverstock Couture in Bradford on Avon near Bath. 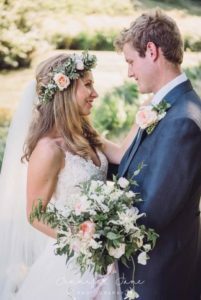 Real bride Hannah wearing her Lyla wedding dress by Caroline Castigliano from Carina Baverstock Couture in Bradford on Avon near Bath. 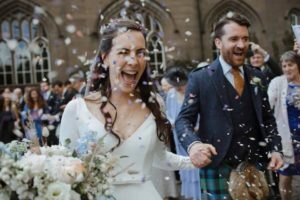 Naomi looking sensational in her bespoke Caroline Castigliano long sleeved wedding dress for her elegant Scottish wedding. Real bride Naomi wearing her bespoke Lyla wedding dress by Caroline Castigliano from Carina Baverstock Couture in Bradford on Avon near Bath. 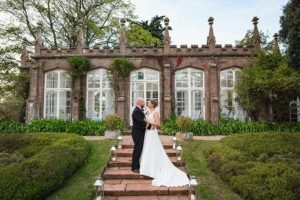 Real bride Astrid wearing her bespoke Tertia wedding dress by Caroline Castigliano from Carina Baverstock Couture in Bradford on Avon near Bath. 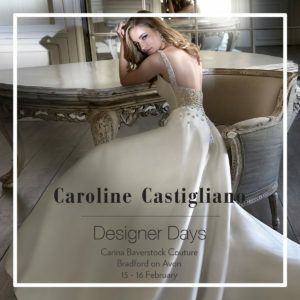 Real bride Tilly wearing Morning by Caroline Castigliano from Carina Baverstock Couture in Bradford on Avon near Bath.